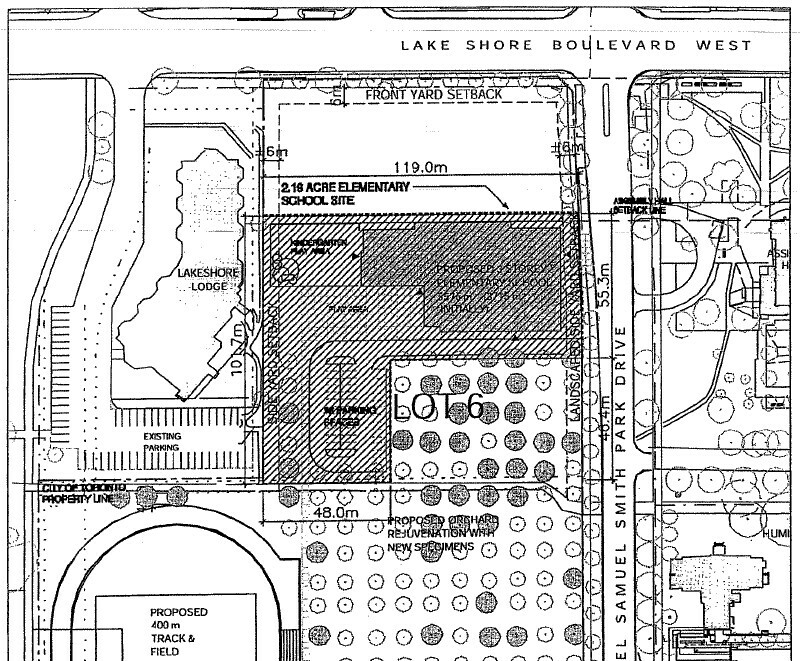 The "Guardian" is reporting that the province has approved $10.25 million for the new elementary school on the Lakeshore Grounds (south west corner Lakeshore and Kipling). Architects will be appointed at the August Board meeting and they expect construction to be completed in less than 3 years. It will be for 536 pupils. The building will have three stories and have approximately 40 ground level parking spots. 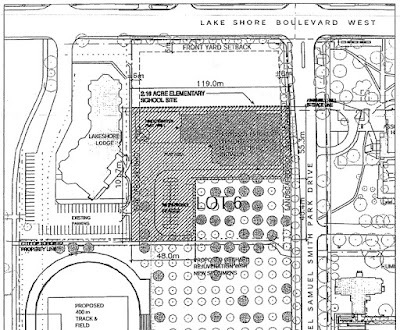 The plan says that there will be “proposed orchard rejuvenation with new specimens” south of the school. This is incredibly sad news..This is one of my favorite spots to go with my dog..This area is teeming with wildlife and plant life..The forest in here is so special..The wildness of the spot is a gem in Sam Smith Park..Now it will be gone to the building of a school!! !I am so saddened by this development.I feel truly nauseaus about it!!!!! !Devestating news! 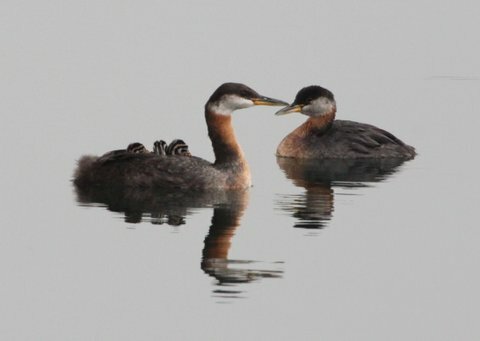 They darn well better get a wildlife expert in there to rehome the abundance of wildlife that call this area home! I'm pretty sure that there will be public meetings. I will try and find out and then post the info so that these concerns can be raised. I'm with you - this is bad news. I think it's sad that people are against children being taught in an upgraded facility and are more concerned about an orchard that has not been maintained, as needed, in years. I really don't want anyone to think that I am against the building of a new school, Im not, I think its great! It's just why can't they upgrade an abandoned building or lot instead of destroying greenspace, I'm all for children having being taught in a nice school, I don't think anyone is going against that!! and its not just the orchard, its the whole area!! I think its sad that people think its ok to destroy greenspace! Yet another great argument for abolishing the separate school system and all publicly-funded religious schools.